Taylor is very happy today. There are several reasons. First, she started recording her CD today. This is a huge step for her. With the exception of her making it through 4 rounds of X-Factor, this past year, she has been working and saving to chase her dream of recording her own music. Someone heard her sing over this past weekend and low and behold, they have a recording studio. They liked her music and as I type this she is recording her songs. Written and performed by her. It is an exciting day for her and I could not be more proud. It is a great step for her. 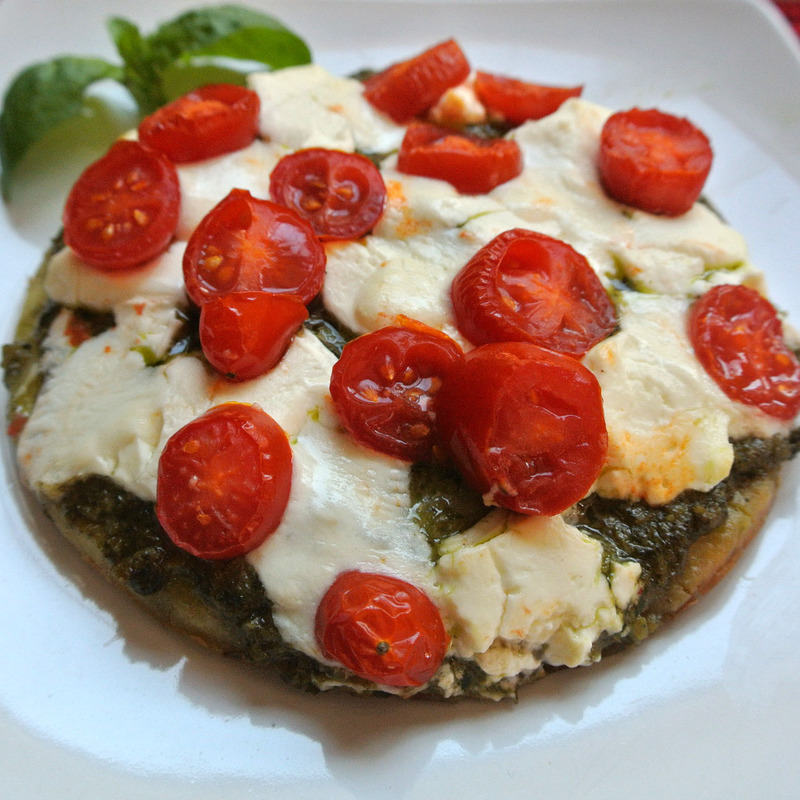 To get her prepared for her session today I made her some Gluten Free 3 Cheese Pesto Pizza. Venice bakery located in California has a tremendous selection of Gluten free, Dairy free, Egg free and Soy Free Pizza Crusts! Some of you may think; "well it must be flavor free too then!" Nope! 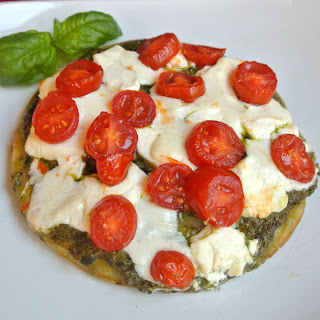 Taylor LOVED the 3 Cheese Pesto and Tomato Pizza I made for her today. I used their gluten free pizza crusts. So simple to make! Their line of gluten-free pizza crusts including plain, seasoned, individually-packed, bulk-packed, all vacuum sealed (Modified Atmosphere Packaged for even longer shelf life). The great thing is you don't have to live in the Sunshine State to get them. They deliver! 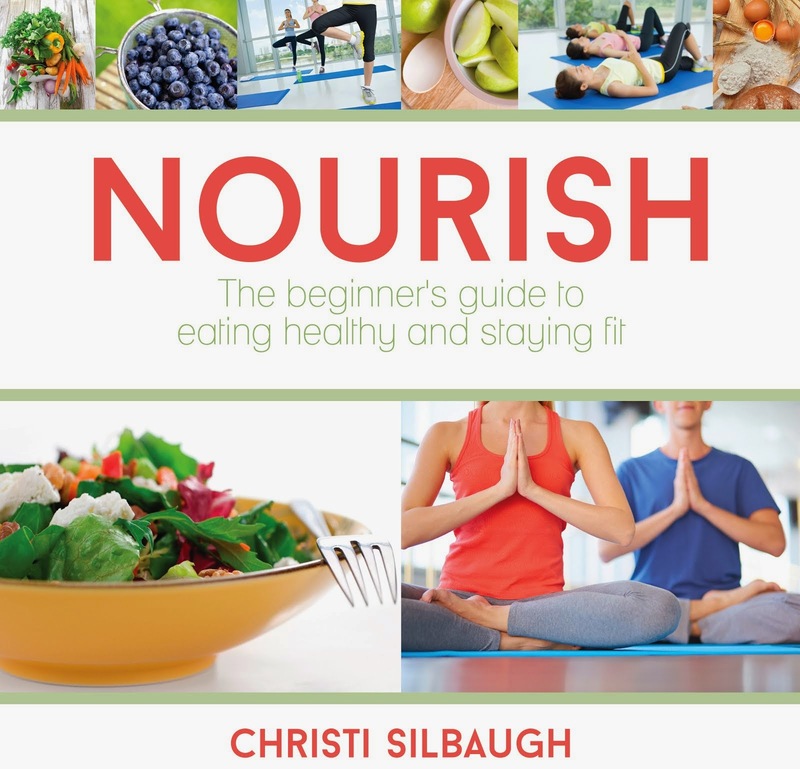 You can order online here. They also have Foccacia breads and flat breads. SCORE! 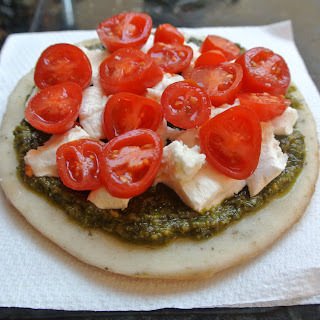 Spread the Pesto on the pizza crust. Drop the cream cheese in 1/2 tsp amounts all over the pizza. Cover with thin slices of Mozzarella. Bake for 8 minutes directly in the oven. If you are smarter than me, you will place a drip pan a shelf below the pizza to catch drippings. Yeah... My self clean is now running to make up for my ignorance. Thankfully Taylor's happiness made up for it. Today was Doris' 19th birthday. Like we always do in our home, the birthday girl gets to choose her birthday meal. She chose T-Bone steak, Potatoes, Mushrooms and a Nutella Cake. For all you meat lovers out there. 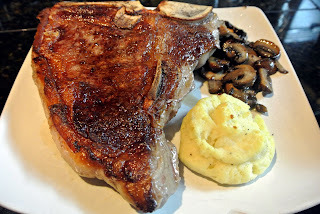 Here is how I made the T-bone.Because I am not a red meat eater, I am trusting everyone who is... I was told it was delicious. Heat a large skillet over high heat. Pat steak dry and season generously with salt and pepper. Add oil to hot skillet and when it begins to smoke add steak. Reduce heat slightly and cook steak until browned, about 4 minutes on each side. Transfer skillet to the oven. Roast for 8 minutes or until the inside registers 120 degrees F . Transfer steak to a cutting board and let it rest for 10 minutes. Cut steak from the bone and carve meat across the grain. Is everyone ready for the big game? 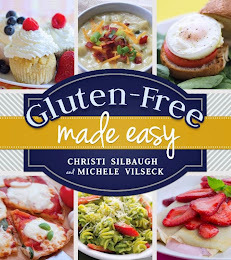 Events like this can sometimes make people with Celiac or Gluten Intolerance feel like they can't join in the fun. NOT TRUE! 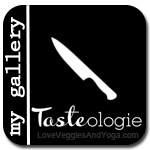 I have below all the Superbowl food you are used to, just without the gluten. 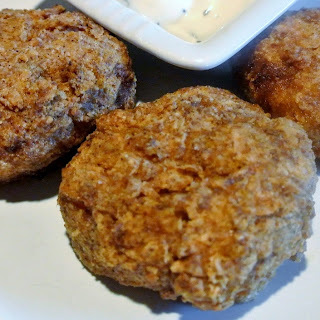 I hope you enjoy this Superbowl recipe round-up and that it makes your Superbowl extra special. Enjoy! 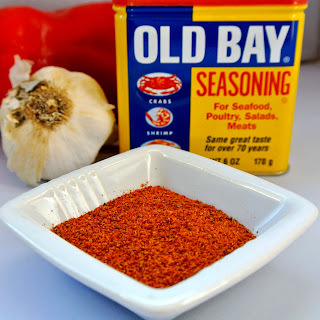 I did not know what old bay seasoning was until I found a recipe that called for it. I didn't have it, so I looked up how to make my own. It was easy enough and this recipe will come in handy when you find you need Old Bay but don't have it. With Superbowl coming up I am making more finger foods to have on hand. These Potato Patties did the trick. They were loved by all. 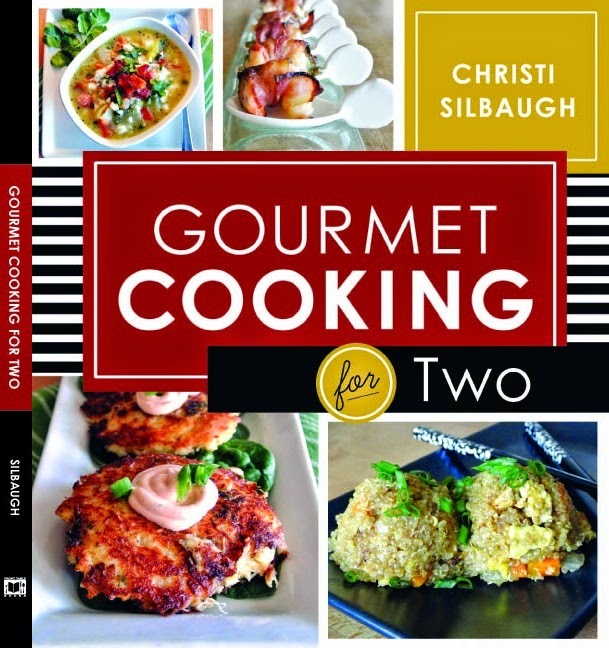 Next time I will make a double batch and keep the leftovers in the freezer to pull out when we are in a bind for time. Place the potatoes in a large pot and fill with water. 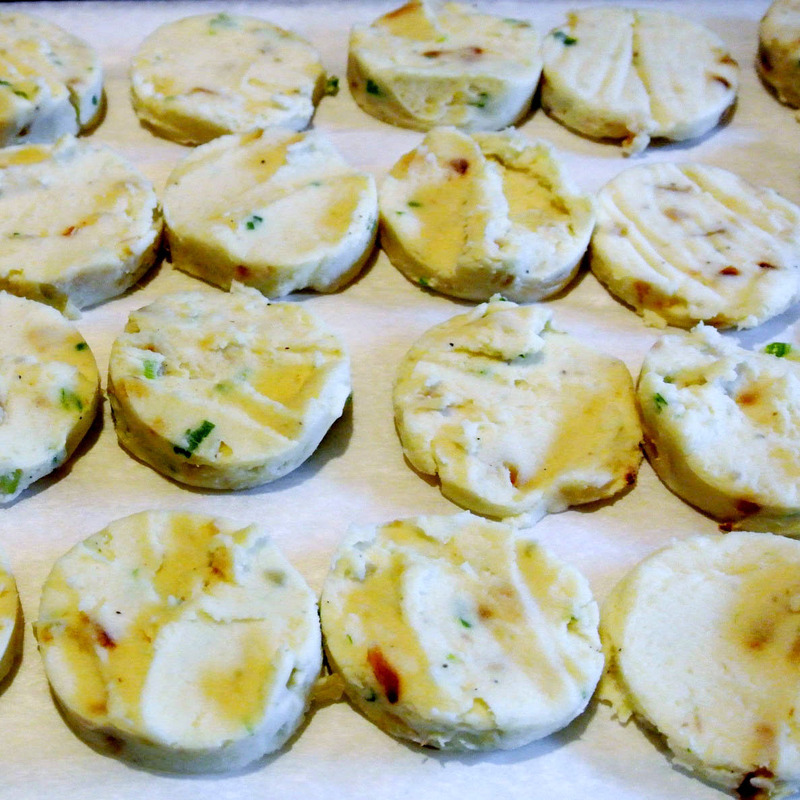 Bring to a boil on medium-high heat and cook until the potatoes are fork tender, 20-25 minutes. 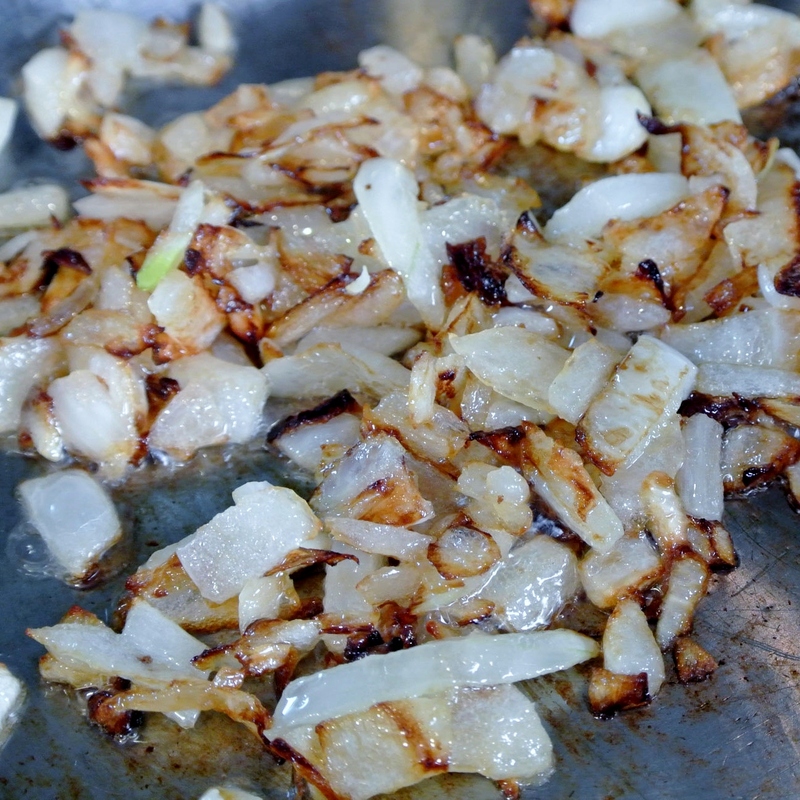 While potatoes are cooking add yellow onions to 1 TBSP canola oil and caramelize over medium heat. Drain the potatoes into a colander and pour back into the pot. 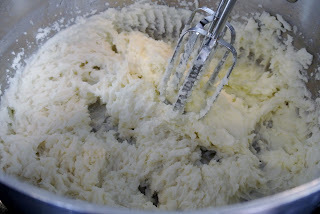 Pour the cream and butter over the potatoes and whip until smooth. Add in the caramelized onions and green onions and whip until fully incorporated. Season with salt and pepper and stir. Spread the mixture onto a sheet pan, about ½ inch thick and place in the refrigerator until the mixture has cooled down and hardened, 4-6 hours. While the potato mixture cools place gf flour, garlic powder, onion powder and smoked paprika into a shallow dish and stir together until fully combined. Set aside. When the potato mixture has cooled, remove from the refrigerator and using 1-1 ½ inch circle cutters, cut out as many circles as possible. 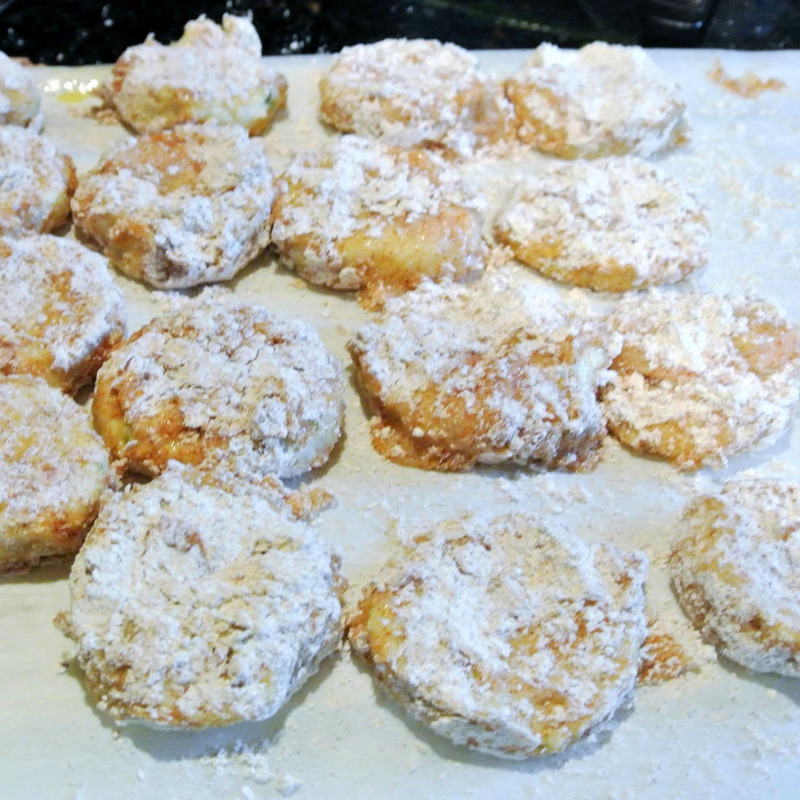 Dip the potato circles into the flour mixture followed by the egg mixture and finally again in the flour mixture and make sure the rings are completely coated. Place the coated circles onto a clean sheet pan, lined with parchment paper and place in the freezer and allow the rings to freeze completely, 4-6 hours. Once the potato Patties are frozen, preheat the oil, in a large pot, to 375°F. While the oil heats up, place the ingredients for the dipping sauce into a mixing bowl and whisk together. Season with salt and pepper. When the oil is hot, carefully drop a few of the rings into the oil and fry for 4-6 minutes or until golden brown. 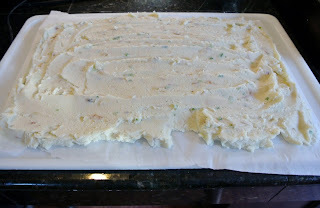 Drain onto a large plate lined with paper towels and season with salt with pepper. 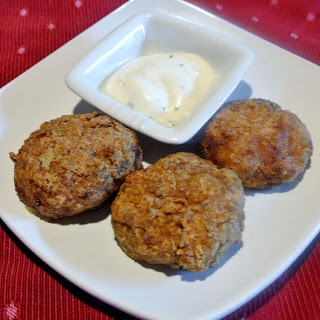 Repeat with the remaining potato patties and serve immediately with ranch dipping sauce. I served these with my Homemade Ranch Dressing.